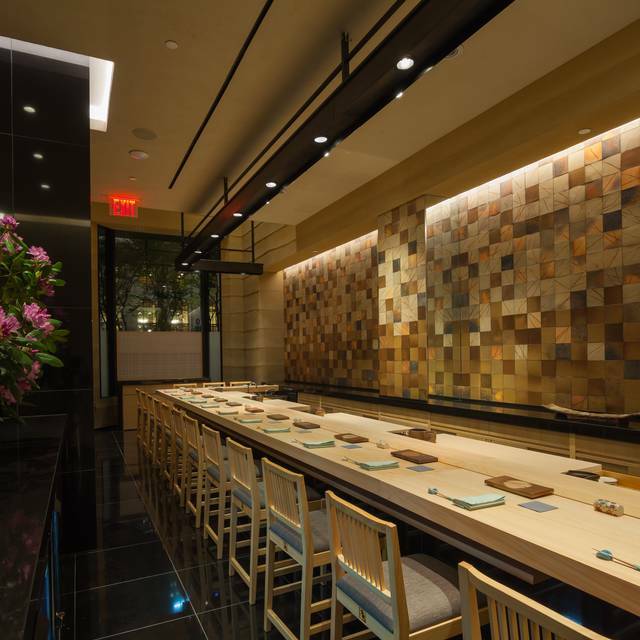 Join us for a sake pairing dinner with Joto sake. Seatings at 6pm & 8:30pm - extremely limited. $480 + tax. Reservations: 212-390-0925. Offering drama with each plate, at Sushi Ginza Onodera – NYC we offer Edomae-style traditional sushi in an Omakase setting. We offer three courses for lunch and two courses for dinner. With each course, dishes are uniquely tailored to the diner so that no meal is ever the same. 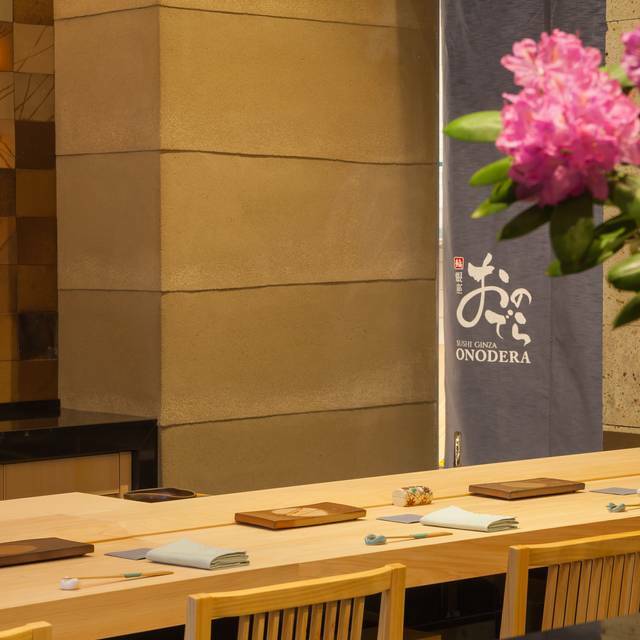 Sushi Ginza Onodera prides itself on using only the highest quality ingredients to ensure the best and most delicious is served. Our diner-centric service and intimate settings make it an ideal choice for a romantic evening or special occasions. We are open for lunch and dinner Monday through Friday, and only for dinner on Saturday. 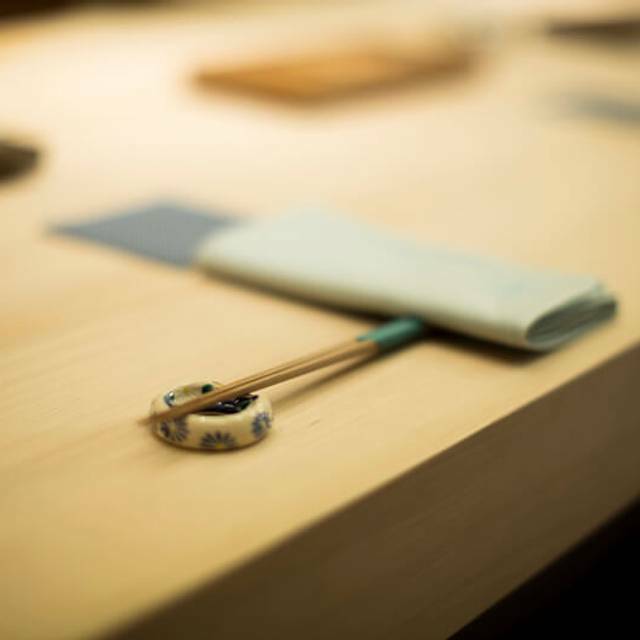 We offer Omakase "Chef's choice" courses only, a la carte menus are not offered. For same day reservations, please call us directly. Perfect Japenese Fine Dinning in 5th ave NY city. You can feel like in Japen but with NY Library view. It is a interesting experience. Thank the perfect sushi for the Sushi Master Kazunori Hattori and all the staff of Onodera. It is a great birthday lunch with friend! Great service with excellent food! Definitely come back! Best sushi I've ever had in my life. Hefty price tag, but it felt worth it. We had a wonderful evening and would return back next time we're in NYC. 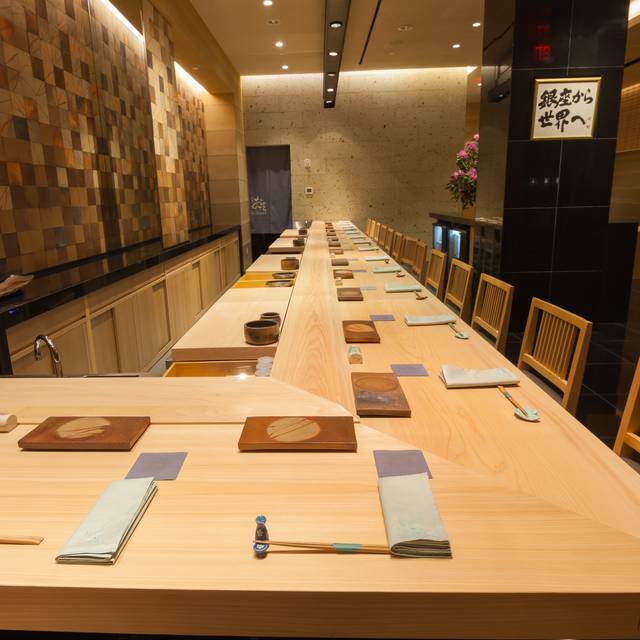 The best and only real edomae omakase course in the city. The closest to being in Tokyo without getting on a plane. Hirohito-san is number one! Cole, our designated sushi chef was absolutely fantastic!!!!!!!! Not only was he attentive and clearly well trained. But he was a good human - he literally walked with us out the door and kept waving us goodbye until we turned the corner. You just don’t see that everyday. Everything was perfect here! All of the food are fresh and delicious. Will definitely come again and again. I'll just say it was quite an amazing foodie experience. Fun seeing everything made at the counter, and the chefs were friendly and fun. The food was nothing short of sensational. Soooo good. Amazing service. Fresh fish and tasty pairings of flavors. Impeccable and zen décor. Didn’t mind spending a lot for lunch time. So far it is the best omakase sushi place for me. Chef Hiro entertained me well and taught me a lot about the sushi he was serving. No wonder why it has 2 stars. They deserve it. Service was also excellent! Amazing service and especially unique fish selection. The food remains the centre of focus, with presentation of great importance as well. 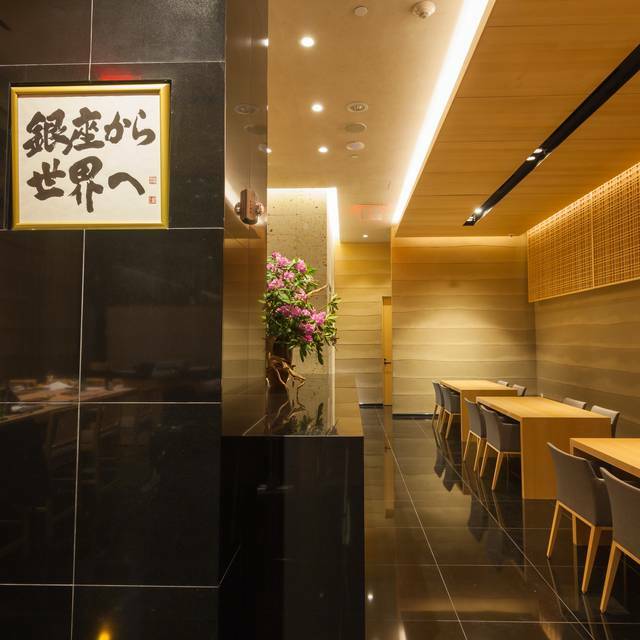 Chef Saito’s 2 stars are well justified and, while expensive, the journey here is a must. The sake list is comprehensive and well done. Highly recommended! Some sushi had strong fish odor. Desert came before the last course of the sushi. Nothing special, decent food, service is good! This was the most amazing experience I’ve had. I felt completely pampered and attended to. Each morsel was exquisite - I closed my eyes often so I could just focus on the complexities and refinement. My favorite was their serving of Hairy Crab with caviar. The chef was phenomenal and I’m grateful and humbled by the culinary excellence. I recommend trying everything you can. For the price, this was not a worthwhile omakase experience. The pieces of nigiri were unusually large and uncomfortable to eat. 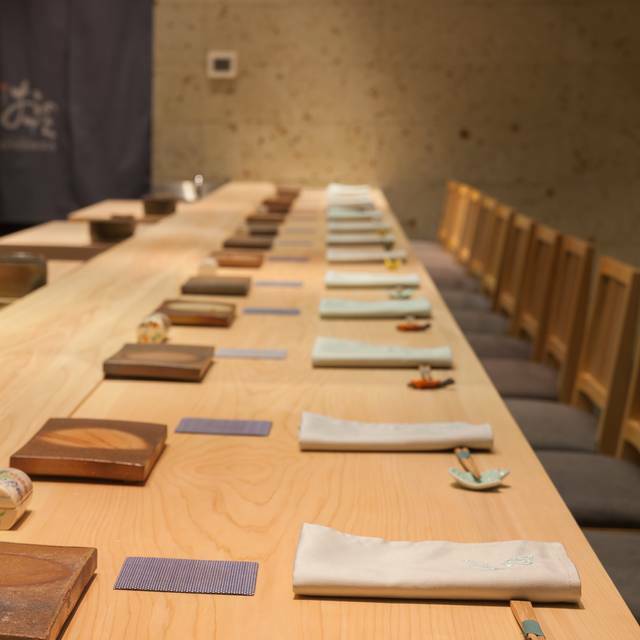 There were no special moments throughout the progression of fish and the culmination of the experience w/ the otoro felt rushed an unexceptional. The patrons seated next to us were very loud and obnoxious (playing YouTube videos on their phone and taking full-volume calls) which definitely soured the experience. 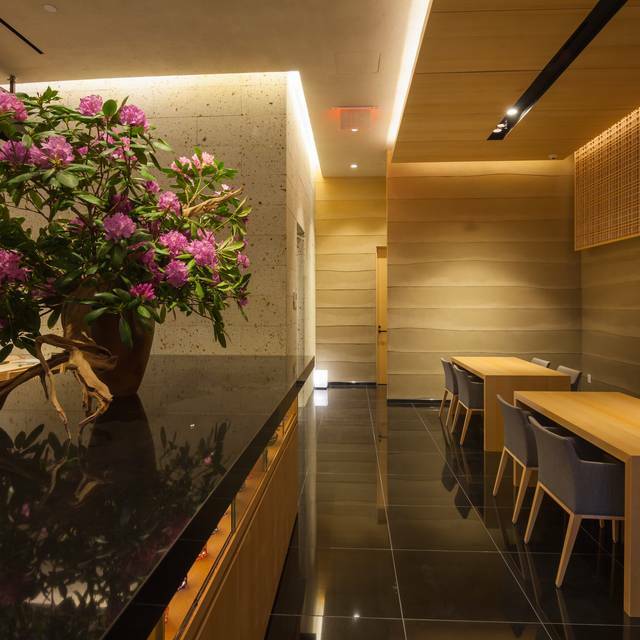 It feels like for $300 you are paying for their midtown rent and not an exceptional omakase experience. I've had many other omakase experiences elsewhere in the city that were cheaper, and superior. Best sushi of my life!!!! Great experience, unbelievable service, super high quality food. Note that It is extremely expensive, even for NYC, but if you enjoy this kind of food and experience and are willing to pay for it this place you should be on your list. Food was great. But they should have told us if they refill tea, there will be a charge of $6 per cup! It’s so not cool to charge us so much for tea without telling us. An excellent place to go! The restaurant is absolutely amazing. The food is fabulous and the service very kind. Centainly the best sushi I’ve ever had in life! We've been fortunate to have some great sushi all over the world, including Japan, Korea, California, and New England. I can safely say dining at Sushi Ginza Onodera in New York was one of the top three sushi experiences I've ever had in my life thus far. 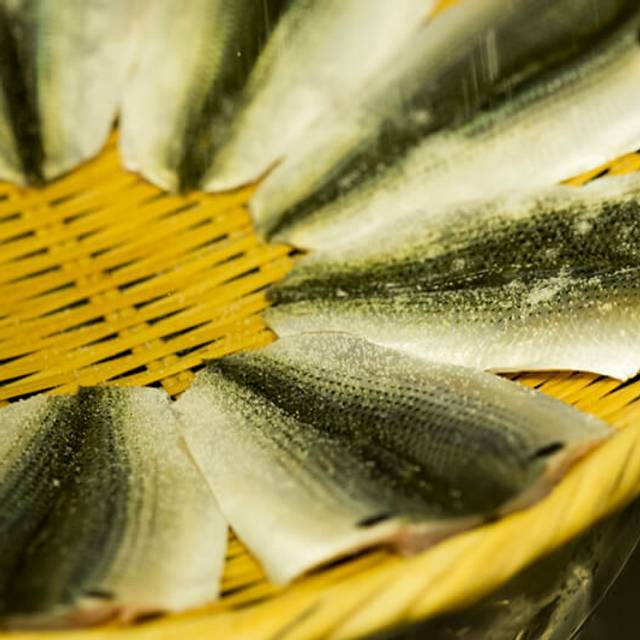 It wasn't just the exquisitely prepared fish, but the entire experience. From the moment walking inside from 5th Avenue, the entire staff made us feel welcome. Quite frankly, we were concerned what their reaction would be as we had our 6-year old daughter with us. Not only were they genuinely warm to all of us, they went out of their way to ensure she was part of the evening's experience. From the service to the presentation of each course to the obvious knowledge and passion of the sushi chefs and their respect for the incredible ingredients; even the various beautiful plates, bowls, and vessels used to present each course; and the courses (food) itself was experiencing sushi - and dining in general - at another level I feel would be hard-pressed to find almost anywhere. Absolutely incredible sushi experience! The value for lunch is amazing for a 2 Michelin Star restaurant. 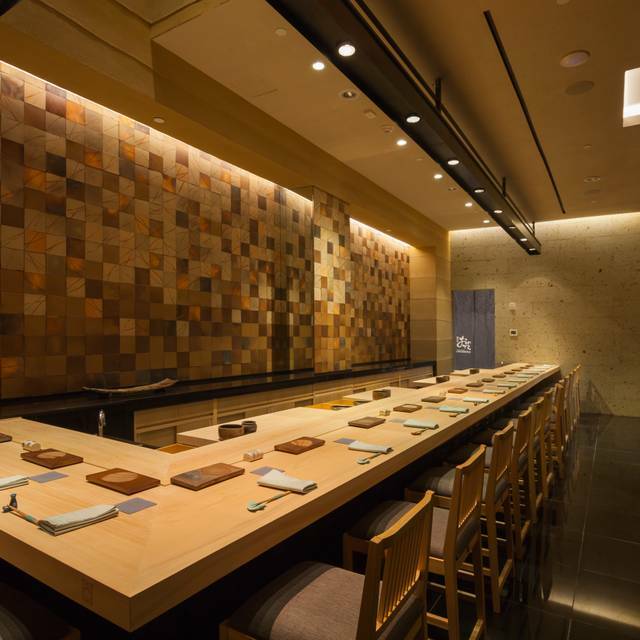 Very close to an experience at a high end sushiya in Japan. The service was extremely attentive to detail and genuinely friendly. I had the 13pc Omakase for $130. The following came with the meal: Zuke maguro sashimi, ikura, amadai, buri, hotate, shima aji, zuwaigani, zuke akami, shiroebi, iwashi, chu toro, uni, torotaku temaki, tamago, miso shiru, hoji cha and coconut matcha panna cotta. With an ume soda, my total came to $150. It is a non tipping restaurant. Lunch seems like casual dress is tolerated, as some clients were wearing hoodies and tee shirts. There does not seem to be set seating times at lunch, as the chefs began as the clients sat. There is also no time limit for later lunch reservations. My service was about 50 minutes at a non rushed pace. Overall, I was extremely impressed with my experience and plan to visit again in the future. I saved up my money by not eating at mediocre sushi restaurants in my city, and splurging on one high end meal - it was well worth it. Hattori-san was amazing. We really enjoyed our omakase! Great experience for lunch omakase. I'd recommend and might also come back! Omakase was great experience. Fish was top shelf. Service was impeccable. Best sushi in NYC! Tips are included and price for lunch is reasonable. Staff all wonderful. Lunch omakase $150 pp. Sake carafe $100. Beautiful room. We didn’t love all the sushi. Totally subjective view. For this price point you would imagine they would serve tea?! But no I was charged $25 for the 5 teas that we had. It’s pretty ridiculous. Don’t think I’ll come back. Had a great experience with Hiro! The food was delicious and he was super friendly and funny! I ate fish I didn't even know existed, and everything was cooked so well! Incredibly attentive staff!